So, I thought I'd introduce a new post each month called freebie, followed by the month it is (example: this months title). I'm not necessarily going to do this each month, just months I manage to get some freebies worth mentioning. This will include competition wins, etc. First up, I managed to get my hands on this set of Barry M goodies in partnership with Fabulous, fabulous being the free magazine you get with The Sun newspaper. Gifted inside this small makeup bag are four regular sized Barry M products, none of them are labelled with a name, but it was a lovely freebie. A perk from The Sun perks. The other week Paul Boutique ran a competition for international women's day. Basically you had to comment on their blog the perks of being a woman and they would choose three winners, to win a bag of their choice from the SS14 collection. I think, because it's my birthday next week (march 25th) some luck was blown my way, considering I had a Paul Boutique bag on my wishlist, the one I wanted wasn't in the SS14 collection, but it doesn't matter cause I chose this beauty. The maisy handbag is one of PB's bestsellers and rightly so, mine is a new design/shade from the new collection (Maisy contrast panel cream), and is £70.00. It's quite big and very roomy. I told my Mum she needn't bother buying me another, but she has done, we decided not to go with the one I originally wanted due to it being fully suede - I don't want it getting dirty. The one above got a little suede on it, unfortunately for me I got some bad luck and the dye off my new jeans seems to have rubbed again it, dying the suede. Must remember to clean that! 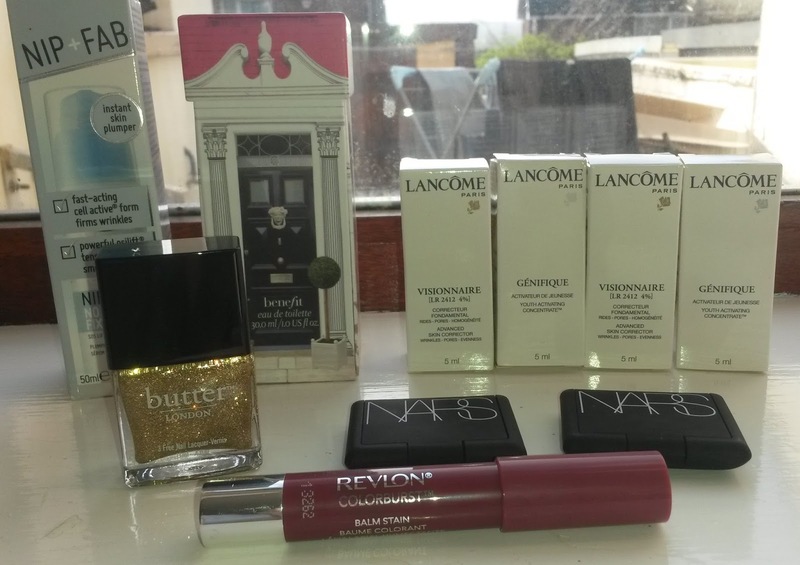 Over on Twitter @ReallyRee was having a Twitter giveaway to win over a £100 worth of beauty goodies, I didn't have any idea what was going to be in the goody bag, and my, what a goody bag it was. I've not tried any of the products, except the Revlon balm stain. It was a total surprise to win this and I didn't in the slightest expect too. It's not often you win a twitter competition. 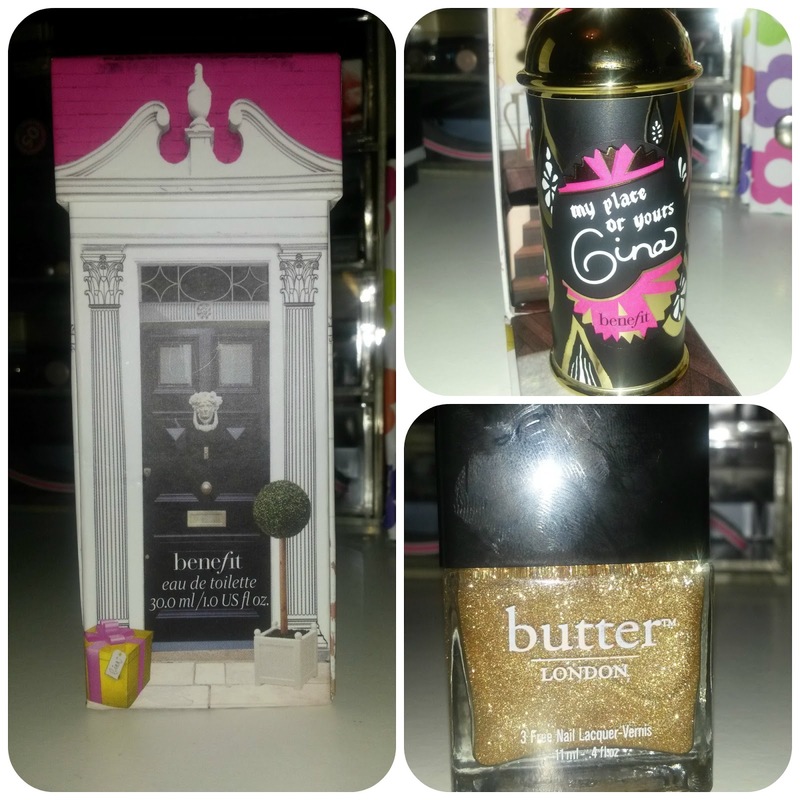 I got this gorgeous fragrance by Benefit, my place or yours Gina. This is a really feminine, quite grown up scent. Retailing at just short of £30.00 for 30ml. My first ever butter London polish, always happy to get a polish, especially if it's glitter. The shade is west end wonderland. 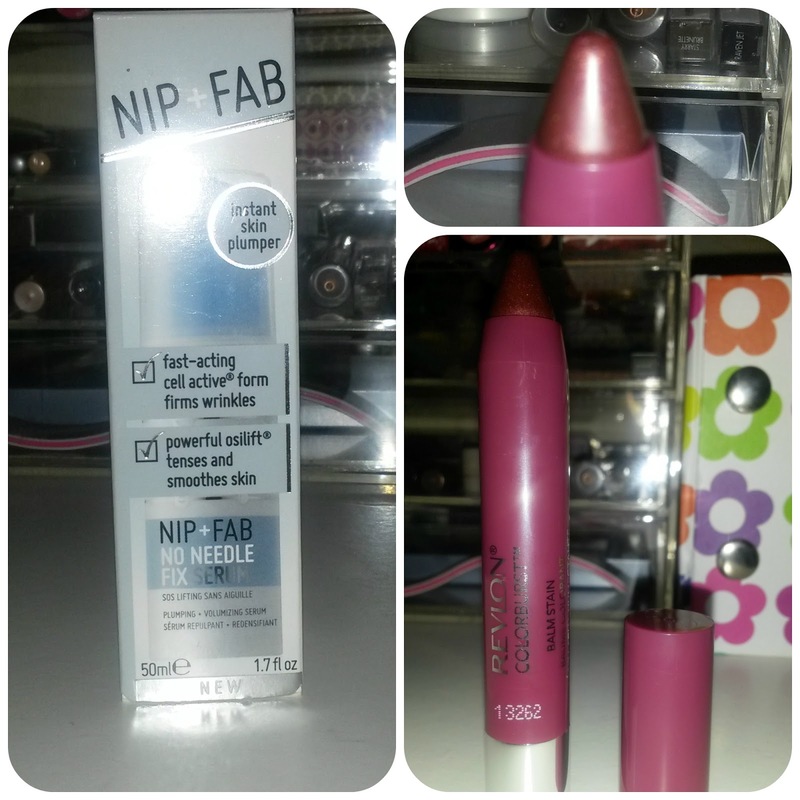 Never tried any Nip & Fab goodies, but always happy too, especially with what I hear of the brand. Not quite there with the wrinkles yet but it's always a good idea to start early. I have one balm stain which just happens to be in this shade, crush. I've not used it much, but it's a great Autumn/Winter shade. I got two single eye shadows from Nars, both my first products from the brand, these retail at £18.00 each. Kamchatka is a navy smokey blue and Bavaria is a teal with slight shimmer. Both are from Autumn/Winter 2013 collection. 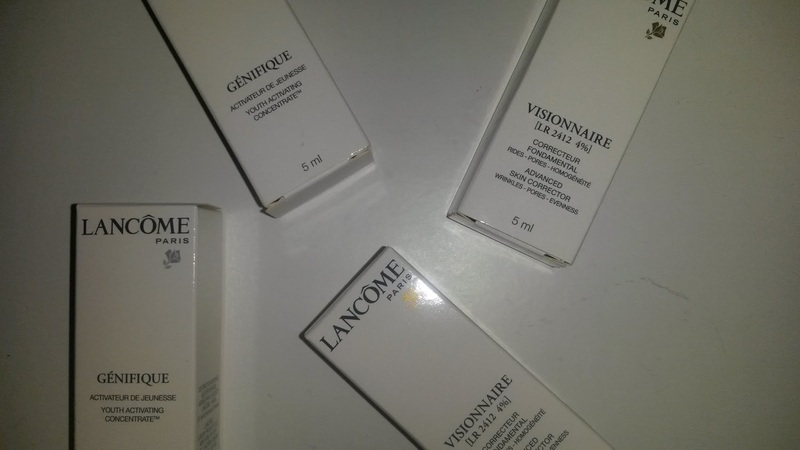 I got some sample sized Lancome creams, again a brand I've never tried. I have to say, I'm rather impressed with the beauty goody bag and I'm really looking forward to having a more thorough look into everything and getting some use out of them. Safe to say I've been a very lucky girl. 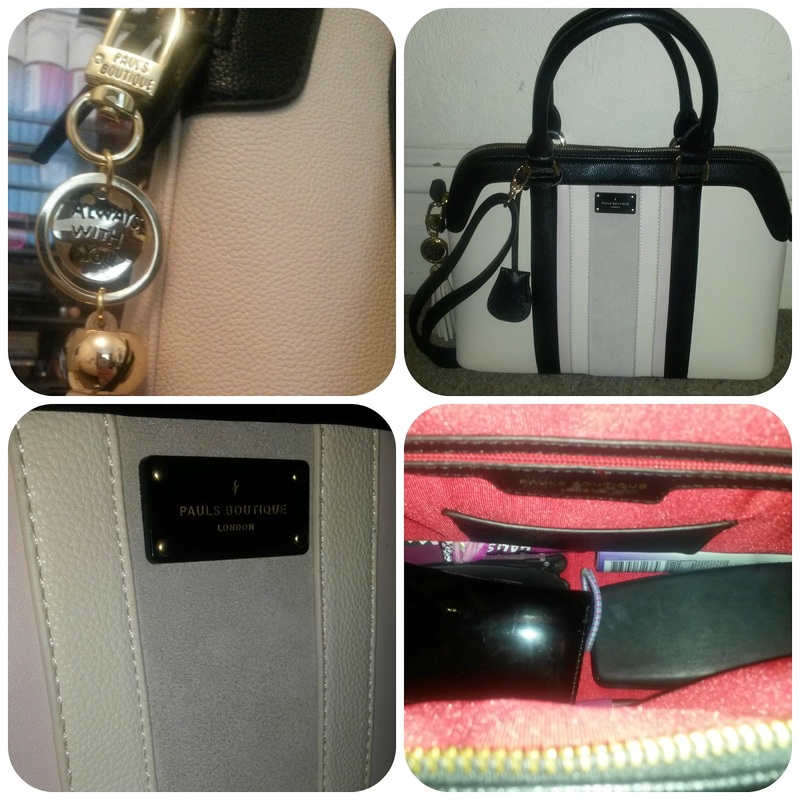 Look out for my Birthday post next week! Wow congrats honey! The nars products are amazing wins. I hope your enjoying the sun :D, xoxo.